does anyone here have the unique puller? 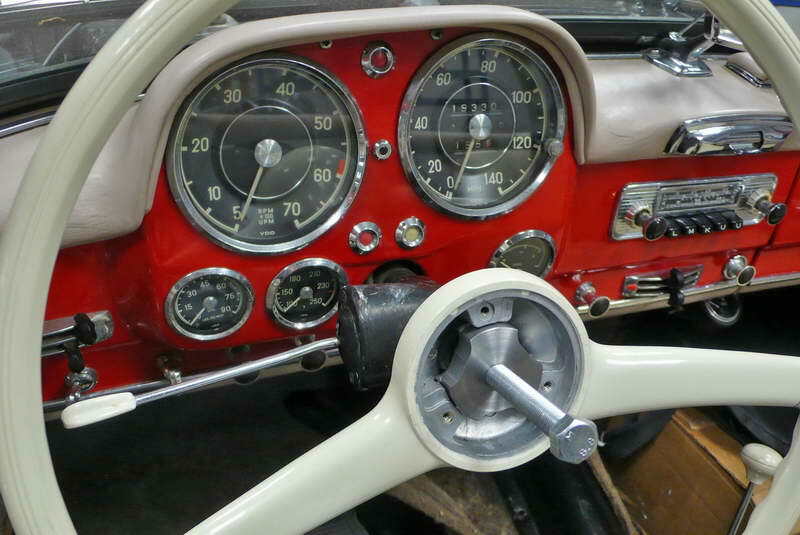 i would love to borrow it so i can start working on my steering wheel. any machine shop can make this easy. You can make it even without a lathe, cut a 3-point piece of from some flat iron or weld pieces together. Put a hole in the middle and weld a nut. i know that they can make it easily , and at the same time take about the same amount of money from me. Actually the pictured tool is for Pontons and 300's wouldn't work for 170/220 steering wheels. The inside hub is different and does not have the lugs .... just 3 holes (see attached picture). 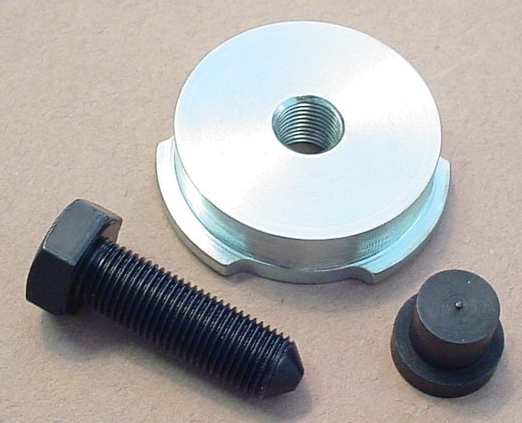 It would be fairly easy to make your own puller from a flat plate, holes matching the wheel and a center hole for a jacking bolt. I was lucky to be able to pull mine off with little effort and without the use of any tool.